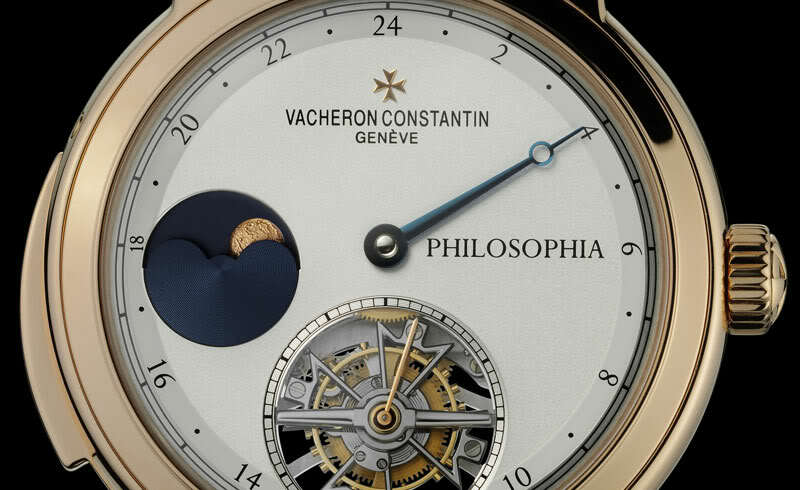 Another impressive pre-SIHH 2019 piece by Vacheron. 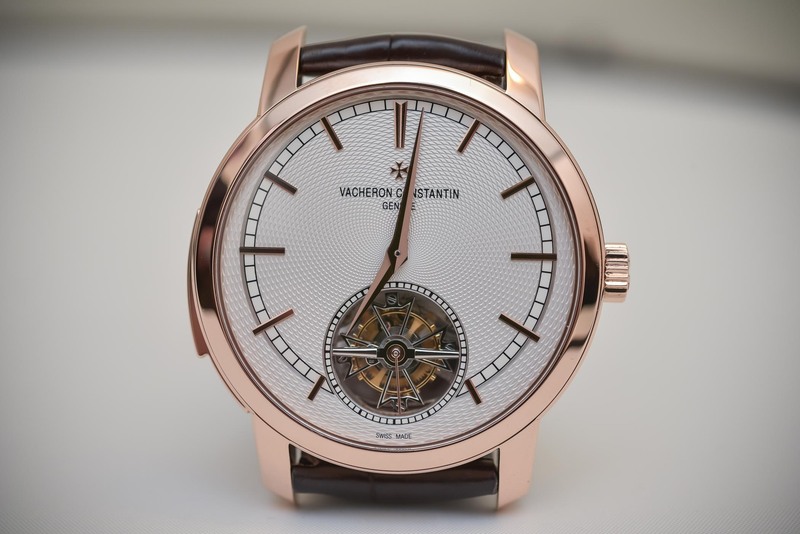 The new Vacheron Constantin Les Cabinotiers Minute Repeater Tourbillon Sky Chart is the second unique piece unveiled by the Geneva-based brand in the frame of its pre-SIHH 2019 presentations. Just like the Grande Complication Phoenix we unveiled a few hours ago, the Minute Repeater Tourbillon Sky chart is exceptional in every respect, combining three major complications (tourbillon, minute repeater and sky chart) housed in a white gold case set with 112 baguette-cut diamonds. The 413-part movement is based on the hand-wound calibre 2755 beating at 18,000 vibrations per hour and with 58 hours of power reserve. 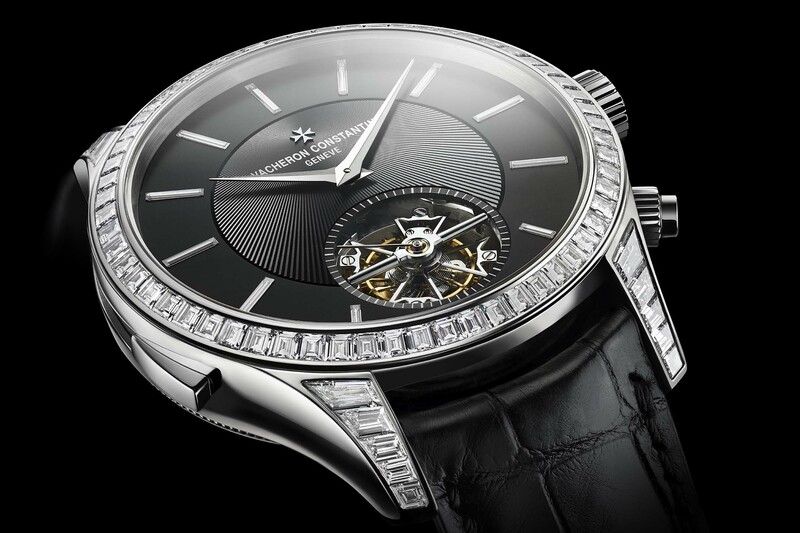 It is regulated by a one-minute tourbillon and integrates a minute repeater. 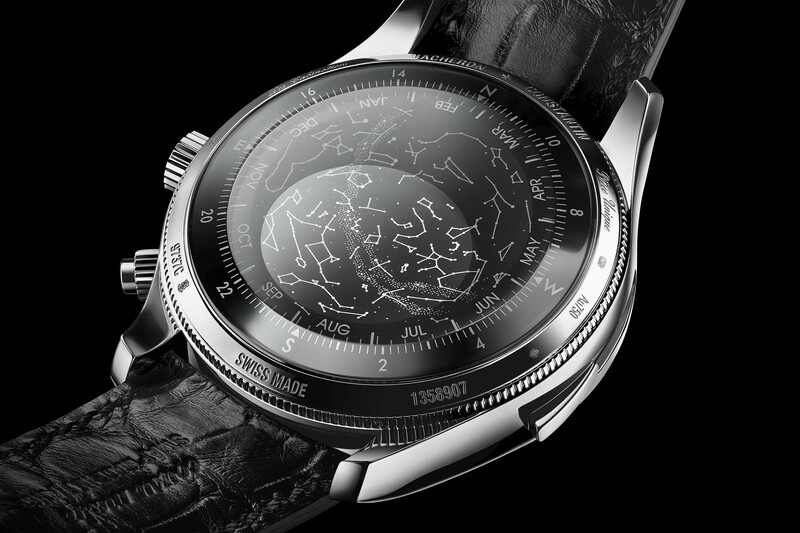 Turning the watch over, the case back reveals a superb star-gazing invitation and features a representation of the night sky above Geneva. The Milky Way, constellations and stars perform one full rotation in 23 hours and 56 minutes, corresponding to the sidereal time. An ellipse on the sapphire crystal displays the portion of the night sky you can currently see. 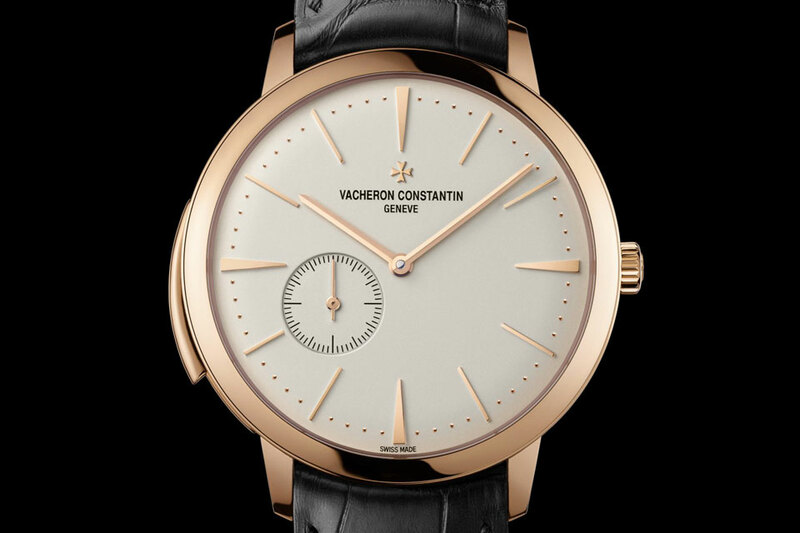 The dial’s concave shape accentuates the sense of depth. The sky chart is complemented by indications of sidereal time, months and cardinal points. 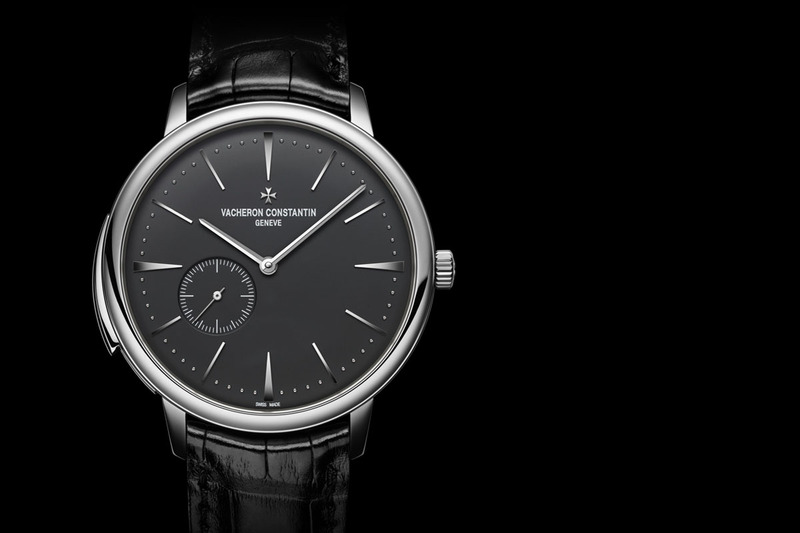 This 45mm watch is presented in 18k white gold contrasting with a black guilloché dial. Its classic, pure design is highlighted by the sparkle of diamonds. Embellished with baguette-cut diamonds, which have been invisibly-set in the bezel and lugs, a total of 5.80 carats of diamonds decorate the case. The hour markers are baguette-cut diamonds too. 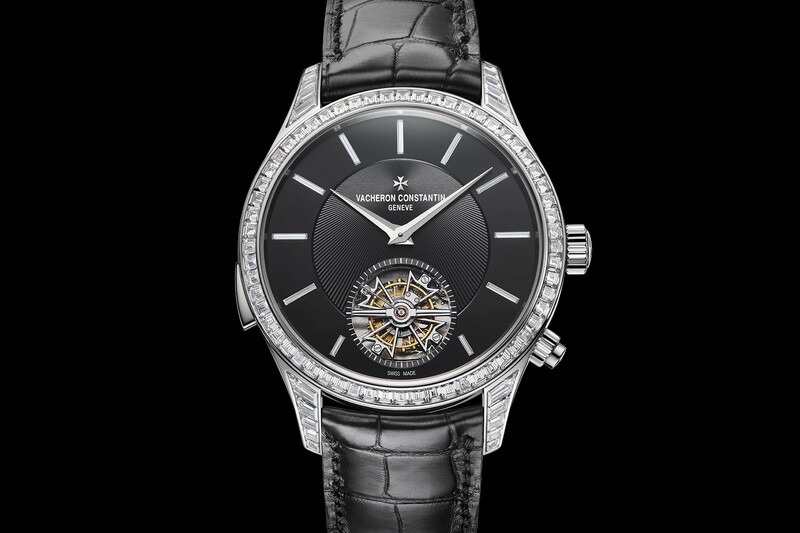 The Vacheron Constantin Les Cabinotiers Minute Repeater Tourbillon Sky Chart is worn on a black, hand-stitched alligator strap with a Maltese cross-shaped folding buckle. As one would expect, it bears the Hallmark of Geneva. 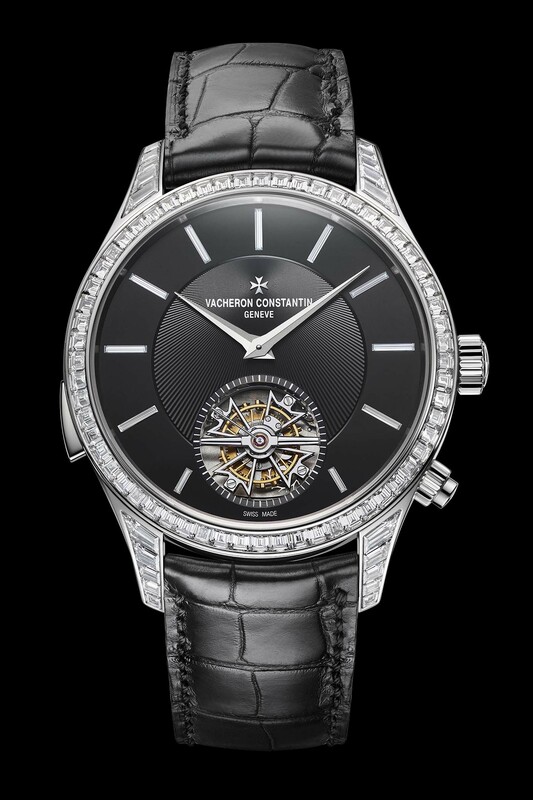 The retail price for this one-of-a-kind creation is available upon request at Vacheron Constantin. 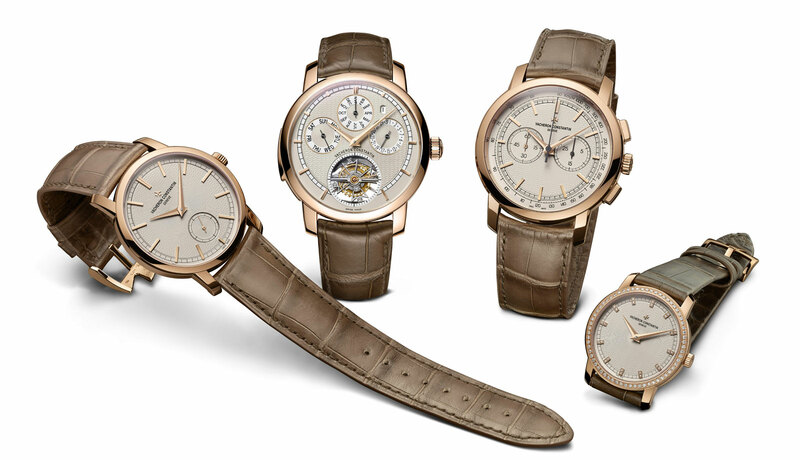 For more information, please visit www.vacheron-constantin.com.